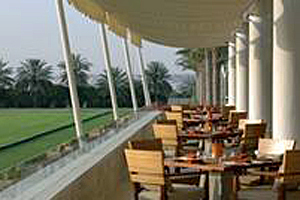 Desert Palm in Dubai has expanded its events space with the opening of the Polo Rooms. The space has a total capacity for 300 and can be divided into five separate meeting spaces. Its AV equipment includes ceiling-mounted LCD projectors and screens, and complimentary wi-fi. Desert Palm also has 38 bedrooms, two restaurants and the Lime Spa.